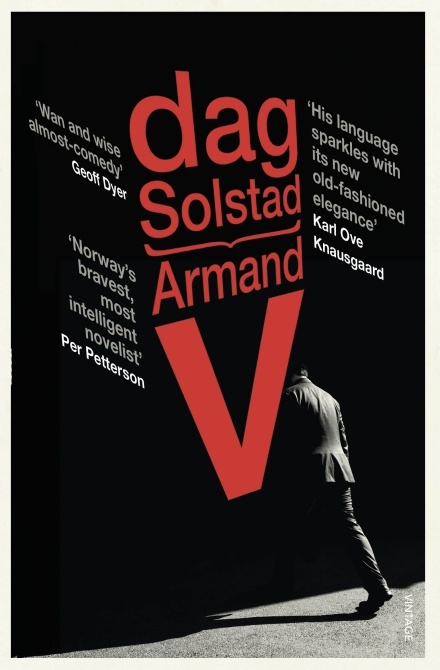 Note how Solstad quickly answers the reader’s questions, eschewing any chance of narrative tension. 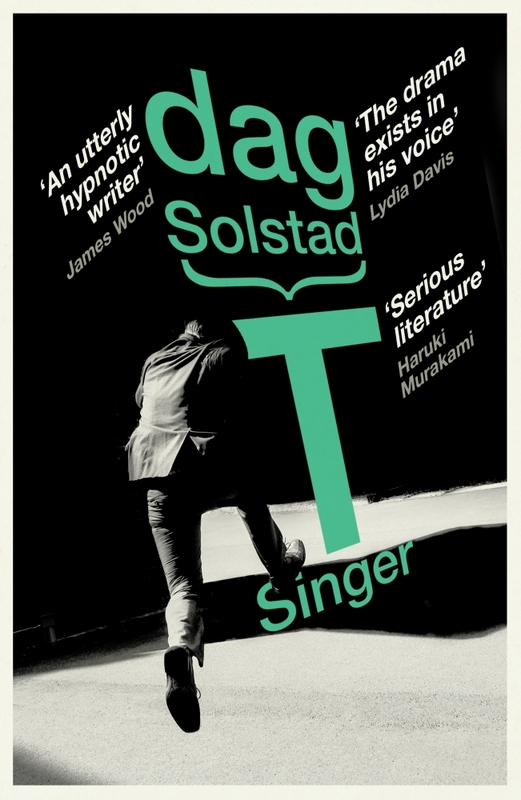 T Singer is not a novel, then, for those in search of a narrative arc, but it is filled with many other pleasures. In particular, as the novel progresses, Singer’s strange behaviour seems more and more normal, its initial ‘strangeness’ simply a conflict with our expectations of a fictional protagonist rather than its unlikelihood. 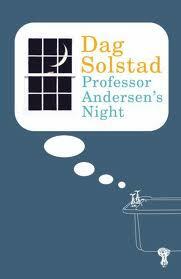 Solstad’s narrative choices perhaps reflect more accurately our experience of life. 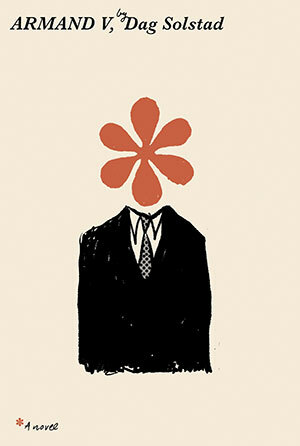 His is certainly a voice to be cherished.